When you start a small business you want to do everything it takes for growth. SEO and link building is very important as they work hand in hand to increase the presence of your business, and overall brand, in Google. 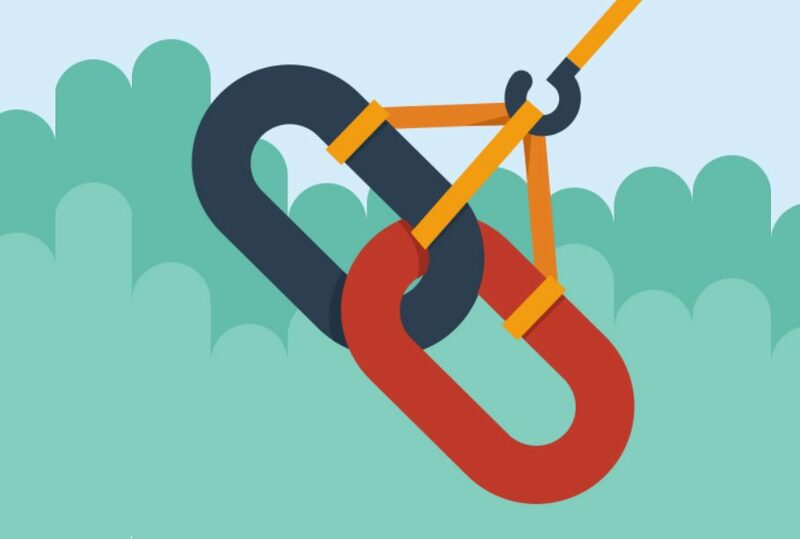 There are various techniques to help improve your site but link building is one of, if not the most important aspect of your website that influences it’s authority. This post is going to be about link building techniques that you can utilise today as a small business owner. Directories, not all of them are like Yell where you need to pay per submission, or other directories of similar nature. In fact, the internet was invented to provide information, so if every source of info on the web required paid submission, there wouldn’t be much to discover. Directories are a good, easy to way to start out in link building, as they provide two things: Value to a potential customer, and a backlink. Bear in mind that the majority of online directories include a link to the company website, as the traditional phone call is slowly getting replaced. It’s not rocket science, and for the business owners who know their business inside out for detailed submissions, it is essential that they take advantage of the range of directories available, both local and niche directories. Directories bring value as expressing a business as both authoritive in their niche and area. If you have control over your business’ website, it’s worth considering the construction of a ‘links’ page. What is a link page? Well, it’s a page that is supposed to be of use for your target audience, to find niche relevant sites that could be of use to a potential roamer, link a link to a guide, or a government website, for example. But in terms of link building, a links page can be of good use, for Link Exchange. Link exchange, or link for link, is when one webmaster provides a link to a website in return for one too. Quite literally, the swapping of links, usually via a links or resources page. You’d be surprised by what kinds of sites will link to you. The reason why they usually will, is the mutual benefit that you could both provide to each other’s site, especially if you are both niche related and of have similar levels of authority. If you have a passion for writing, are creative and know your business inside out, then surely you can write a few articles up to feature on other sites. Most guest posting sites allow you to include a link to your site either in the author bio or within your post’s anchor text, which is basically a link built in return for an article. The good thing about guest posting is that it can be done by anyone, and it is relatively easy to find a blog that allows guest posting that is of a related niche. If writing’s not your thing then you can always hire a writer to write posts for you, all you have to do is post them to these sharing sites. Those are some link building techniques for small businesses to consider, have a go and see which ones are easier for you today! I saw you tweeting about seo and I thought I’d check out your website. I really like it. Looks like Q-Online has come a long way!